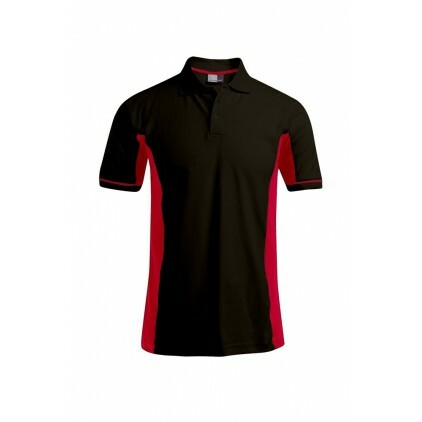 The promodoro work polo shirt in larger sizes for men is very durable, thanks to its cotton-polyester blend. 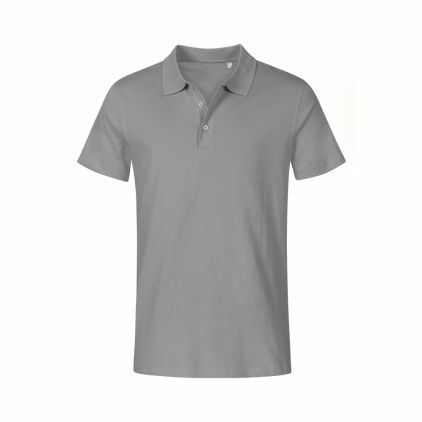 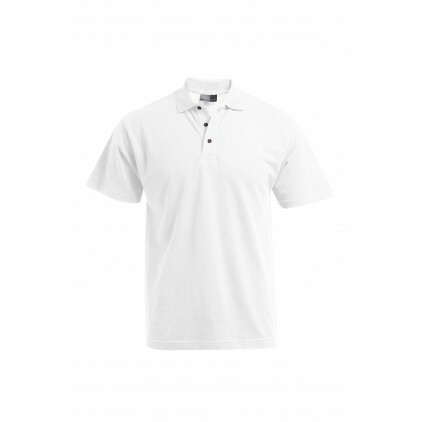 It features a classic cut and a polo collar with 3 tone-on-tone buttons. 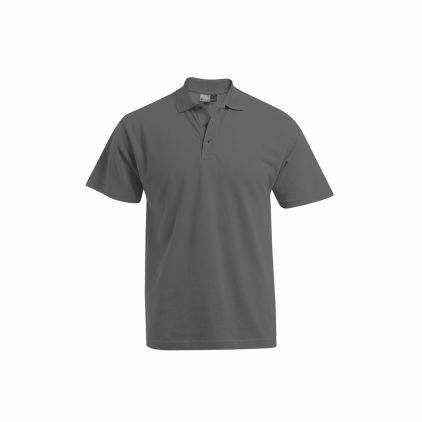 The work polo shirt is also available in S-XXL. 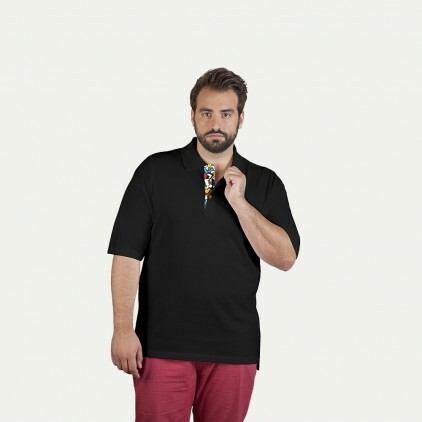 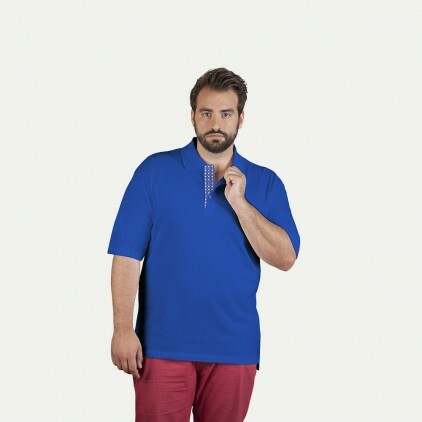 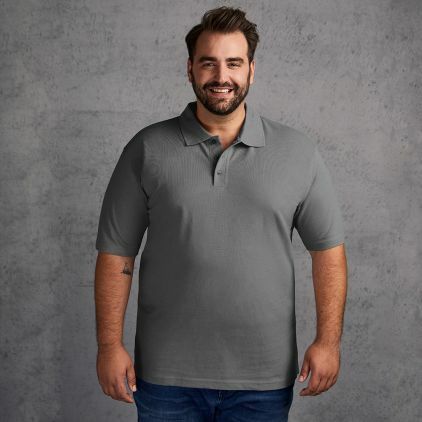 The promodoro jersey polo shirt in plus sizes for men now in the SALE! 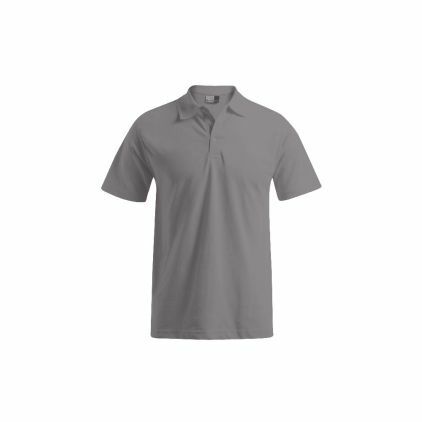 It is made from 100 percent cotton. 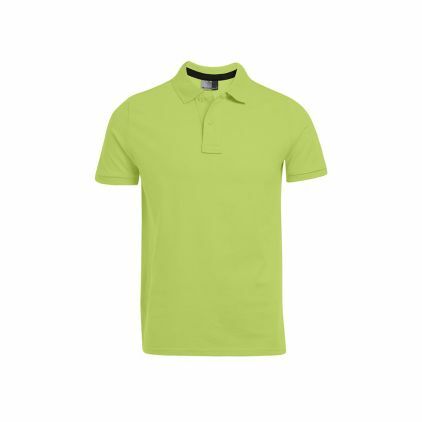 A color-contrasting band at the neck makes this single jersey polo shirt modern and versatile. 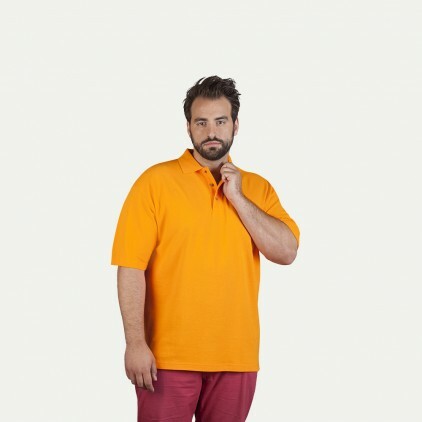 Only available in selected colors!